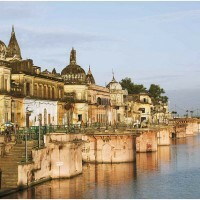 This bustling old city lies on the banks of river Ram Ganga, in the state of Uttar Pradesh. 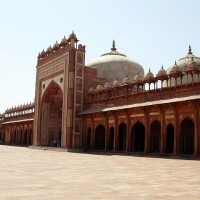 This religious city has both historical significance and a rich cultural heritage. 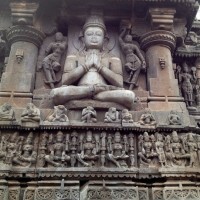 According to Indian mythology, it was the capital of Panchal kingdom and is mentioned in the Hindu epic ‘Mahabharata’. Noida is situated in the state of Uttar Pradesh and is about 10 km away from New Delhi. This fast-growing commercial hub forms a part of Delhi-NCR region. It boasts of developed infrastructure, modern amenities, and tourist-friendly entertainment hubs apart from is numerous shopping centres. 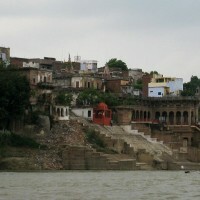 Formerly named as’ Kanhpur’, this urban and densely-populated city is situated in Uttar Pradesh. 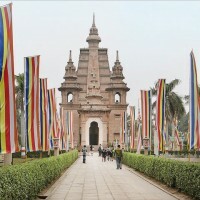 It is also one of the biggest industrial and commercial towns in the country. 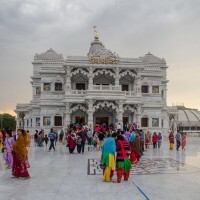 This metropolitan city has many historical landmarks, religious shrines, entertainment hubs, and theme parks which makes it one of the most-preferred tourist destinations in India and abroad. Nicknamed as the ‘Gateway to UP’, Ghaziabad is the second-largest industrial city in the state of Uttar Pradesh. The Mughal general Ghazi-ud-din founded the erstwhile city of Ghaziabad in 1740 AD and initially named it as ‘Ghaziuddinnagar’.